VAC-U-MAX Model 1020 features a powerful positive displacement pump designed specifically for high volume recovery (up to 6 tons per hour). 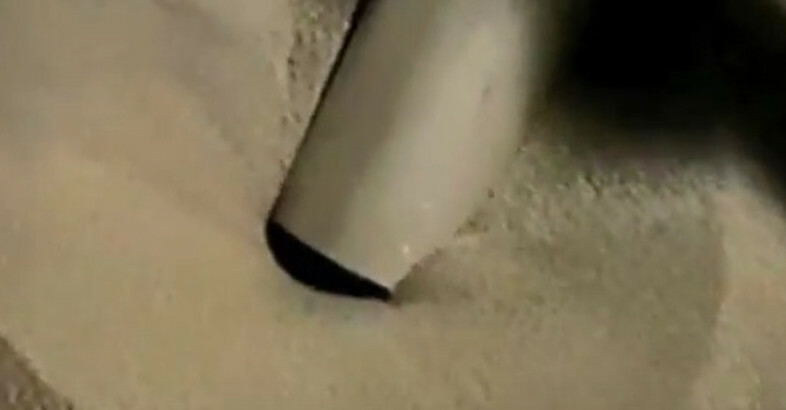 It is also used in the recovery of heavy materials including steel shot, foundry sand, metal powders, sludges and other materials of similar nature. It is available in either 10 or 15 horsepower and its continuous duty vacuum producer makes this vacuum able to meet even the toughest challenge. 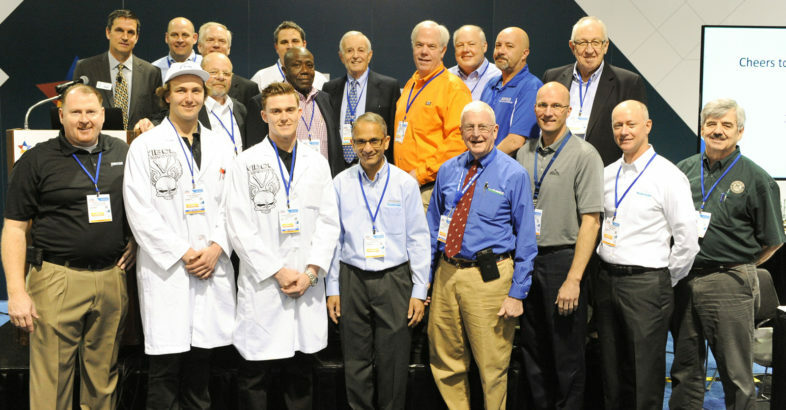 Belleville, NJ, USA , August 4, 2015 – VAC-U-MAX will exhibit ready-to-operate processing and packaging solutions for powder and bulk ingredient transfer in the food, pharmaceutical, and chemical industries at Pack Expo 2015. 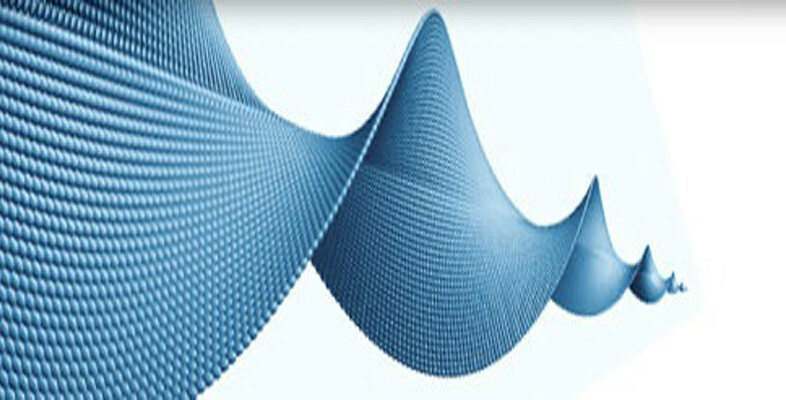 Specializing in the design, manufacture, engineering, and automation of processes, VAC-U-MAX combines state-of-the art electronic technology, with innovative mechanical and pneumatic systems, designing ready-to-operate systems for conveying, weighing and batching of dry bulk materials in packaging processes. 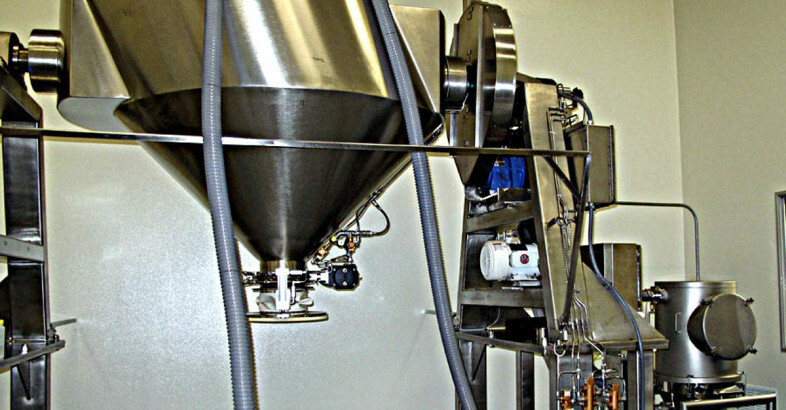 VAC-U-MAX designs and manufactures pneumatic conveying components and systems for vacuum conveying, batching, and weighing of powders and bulk materials in the food, pharmaceutical and chemical industries. The primary technology for conveying is vacuum, however VAC-U-MAX also specializes in positive pressure systems and mechanical conveying. 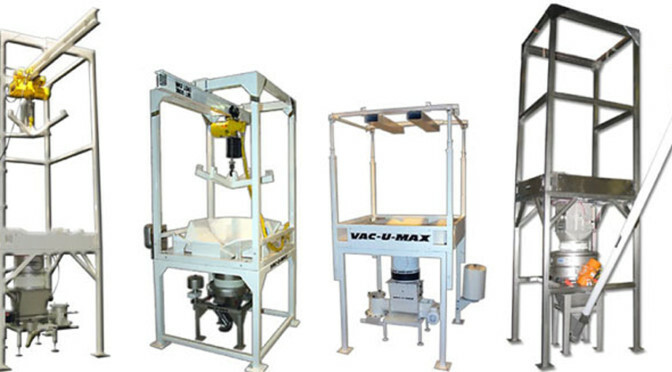 Since 1954, VAC-U-MAX offers solid application and process automation expertise for bulk materials handling, including the design and manufacturing of a full range of industrial vacuum cleaning units and fully-integrated systems for high volume dust, combustible dust, fine powder, bulk material, or liquid recovery. Product line also includes mechanical / flexible screw conveying systems, bulk bag loading / unloading systems, bag dump stations, and UL-listed control panels. VAC-U-MAX – Imagineering Air Driven Solutions at Rotella`s Italian Bakery in Omaha, NE, USA.